Members at Chagrin Lagoons Yacht Club enjoy fun filled boating and social activities. We have deep water dockage with direct access to Lake Erie. CLYC has year round social events and parties. If you love boating and the boating lifestyle and are interested in membership, contact Sherry Wagner, our membership chair, so that we can get to know each other better. Membership to CLYC has many benefits. Chagrin Lagoons Yacht Club is a boating club with strong family based values. 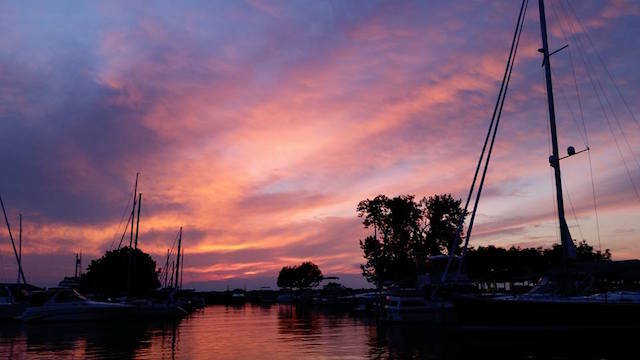 We offer outstanding dockage complimented by spectacular views of Lake Erie and the Chagrin River. Our location is one of the finest in the central basin with plenty of deep water and offers direct entry to the lake. We have a spacious clubhouse, a cozy little bar where "everybody knows your name", and a restaurant that operates variable hours, depending on the season. The attached deck is used for outdoor dining and other entertainment. 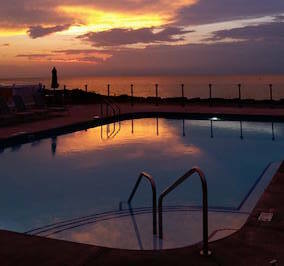 It overlooks Lake Erie and produces some of the most beautiful sunsets this side of Hawaii. You can always find someone with whom you can enjoy a friendly conversation and develop a lasting sense of camaraderie. Click here for more information. Contact Membership Chair, Sherry at (440) 669-0874 or swnik@sbcglobal.net, for more information. 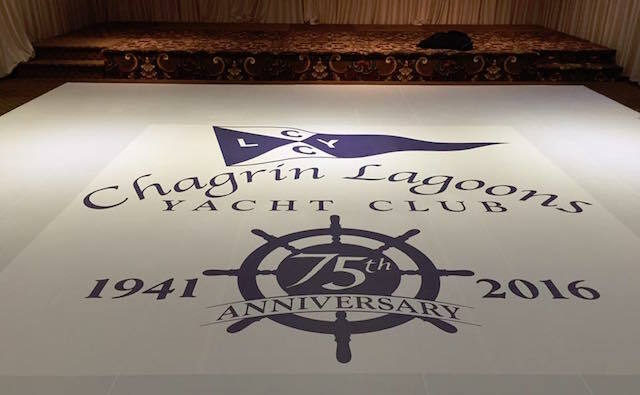 Chagrin Lagoons Yacht Club is a private club whose facilities are for the sole use of its members and their guests. This website's information shall not be construed as an invitation to the general public.